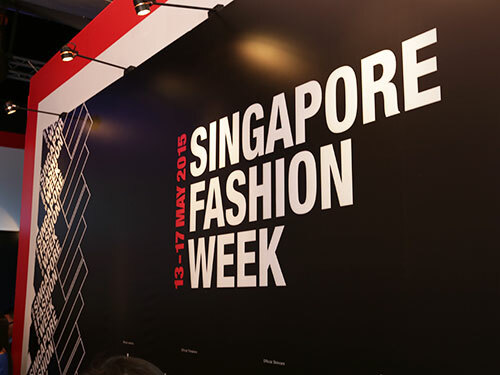 Singapore – Raffles Fashion Designer, Leslie Yong, stole the limelight onstage with his ‘S C A R Autumn Winter 2014/15’ collection at the Ciputra World Fashion Week 2014 held in Surabaya, Indonesia in September 2014. 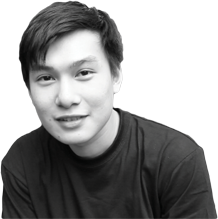 Currently, Leslie is also a Raffles Creative Practitioner at Raffles Surabaya. Leslie’s collection was inspired by a practice used in the traditional culture of a tribe called scarification (somewhat similar to body art tattoo). The practice represents the social status in a tribe. His idea sparked after visiting a photography exhibition of Sebastião Salgado, a Brazilian social documentary photographer and photojournalist. 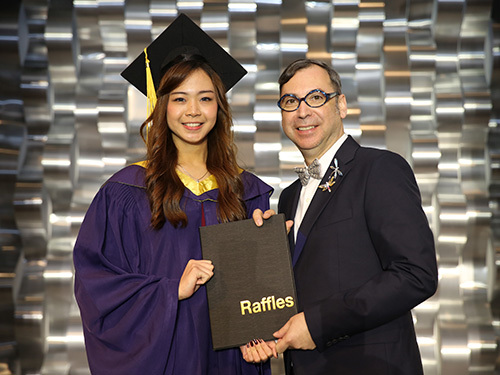 “The showcase presented Raffles’ true blue standard and quality to my students, as a Creative Practitioner. 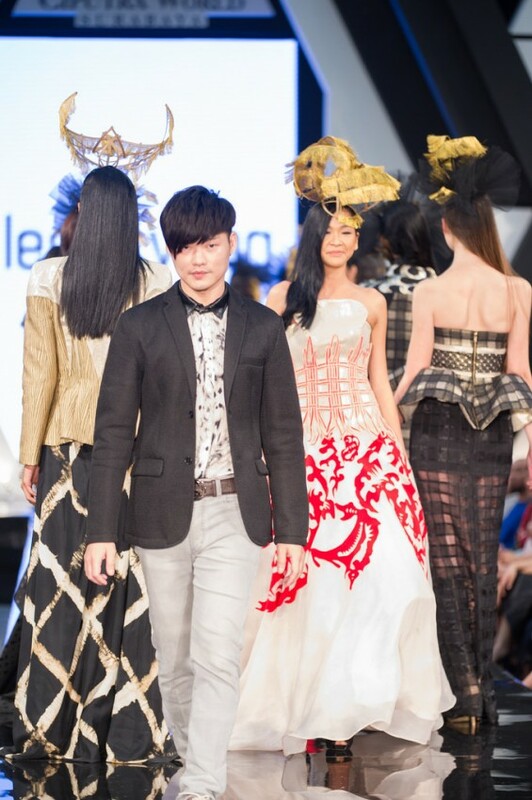 As a Raffles Fashion Designer, it exposed me to the media and public, thus gaining more publicity for my label. These achievements were made possible with the knowledge and skills that I acquired during my study at Raffles. To the budding fashion designers, don’t be afraid of failure. Keep trying and pushing yourself to the limit with 100% effort, and you will get to see the results.” said Leslie.